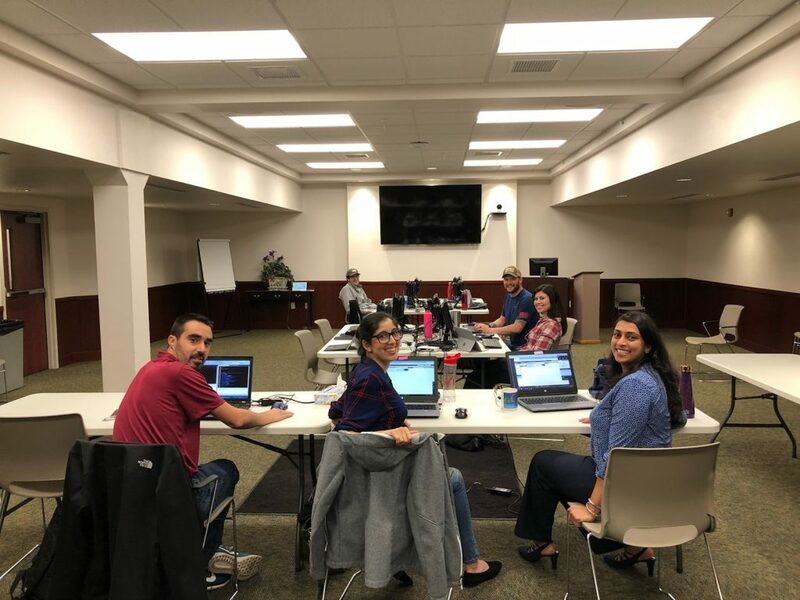 Kalamazoo, MI – [September 28, 2018] Streamline Healthcare Solutions announced a new partnership with Behavioral Health Center of Nueces County (BHCNC) in Corpus Christi, TX. The partnership will help BHCNC facilitate (through the use of an EHR) effective, efficient care delivery and coordination, and to particularly share data electronically—both directly and via a Health Information Exchange. Streamline Healthcare Solutions (Streamline) delivers web-based software for healthcare organizations to provide and coordinate all service delivery processes. “Behavioral Health Center of Nueces County (formerly MHMR) believes in looking forward and not in the rear-view mirror. Established in 1969, BHCNC is dedicated in helping the residents of Nueces County who experience mental health and/or intellectual and developmental disabilities. Each year, we serve nearly 11,000 people in areas of counseling, medication, benefit support services, or proper linkage to the services they need. That is why BHCNC has chosen Streamline’s SmartCare electronic health record to move our organization forward. When we evaluated various vendors for our electronic health record needs, Streamline’s flexibility and forward thinking caught our attention.” Mike Davis, CEO, Behavioral Health Center of Nueces County. 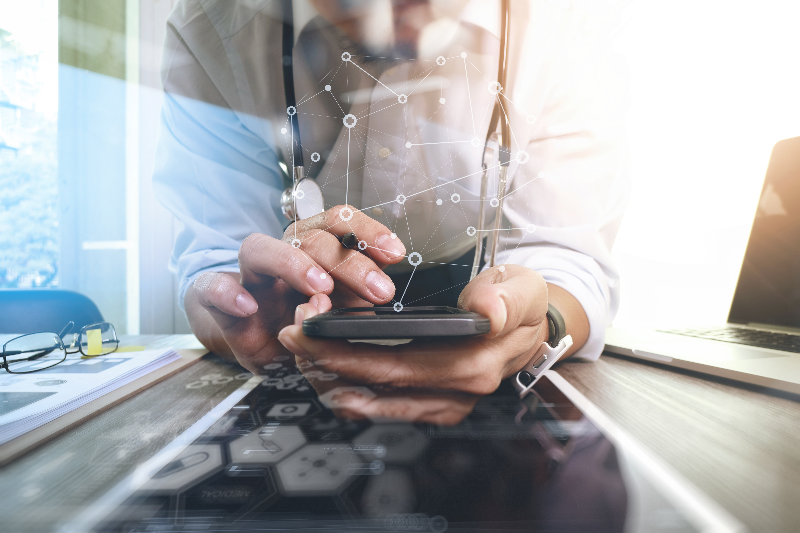 SmartCare will help BHCNC enhance the client experience by enabling staff to seamlessly share information internally and with outside providers via direct messaging, file exchanges and an HIE connection. With SmartCare Anywhere™ (a mobile, disconnected solution), BHCNC field staff will have the ability to access patient information; even when they do not have an internet connection. Streamline’s SmartCare solution for Texas comes complete with Texas state reporting and tools to help their clients integrate the entire care process. During implementation, BHCNC and Streamline will work together to create a workflow unique to BHCNC that will drive the collection of required data to meet state requirements. These will include managing the TRR process, multiple IDD forms (that support the processes for General Revenue, TxHmL and HCS), CARE Batching, TKIDS, Encounter Batching and more. “Streamline is proud to welcome BHCNC to our growing list of Texas providers. SmartCare is a great fit, because the platform adheres to both Texas and national reporting and interoperability standards. We look forward to this partnership and our continued growth in Texas.” says David Ryland, Co-CEO of Streamline Healthcare Solutions. Established in 1969, designated the local Mental Health Authority by the Texas Department of Health State Services and the local Authority for Intellectual and Developmental Disability Services by the Texas Department of Aging and Disability Services Agency. BHCNC is dedicated to helping the residents of Nueces County who struggle with mental illness and/or intellectual and developmental disabilities. Each year we serve over 10,000 people with such issues as job search, medication counseling, and benefits support.